The British plastics industry has delivered a clear message to UK political leaders and British Prime Minister Theresa May in particular that they do not want a no-deal Brexit outcome to current debates. 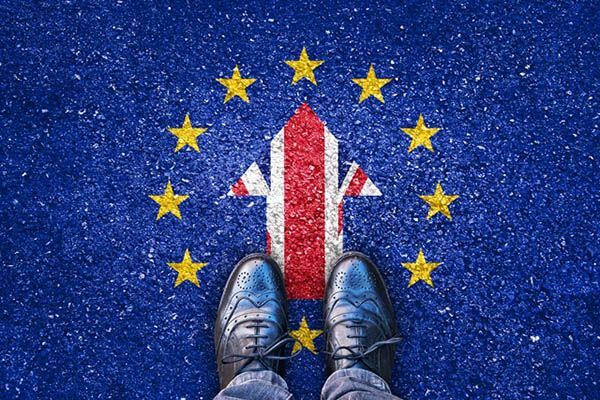 The British Plastics Federation (BPF) believes that a no-deal Brexit would create major issues for the plastics industry. It is the trade body for the plastics industry in the United Kingdom. In a recent poll carried out by the BPF, over three-quarters of responding companies stated that a no-deal Brexit would have a “negative” or “very negative” effect on their business. ‘It’s time to get real. The results of our recent survey leave no room for doubt. The UK plastics industry believes that a no-deal Brexit is a bad idea and will have negative consequences for our industry. We are a major importer of raw materials and equipment, much of it from EU sources. The EU is a key market. Many of our companies have EU subsidiaries or parents. Our views must be recognised. The plastics industry is the UK’s third largest manufacturing sector, employing over 166,000 people across the country. We ask that UK political parties consider our survey results very carefully and the repercussions of a no deal Brexit not just for the plastics industry but our UK manufacturing sector as a whole’.